NOW ON AMAZON KINDLE FOR $2.99! 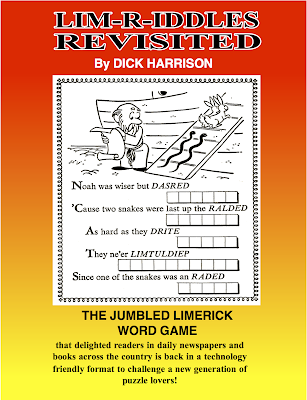 If you enjoy puzzles, limerick poetry, words and delightful illustrations LIM-R-IDDLES REVISITED is a book you must have. 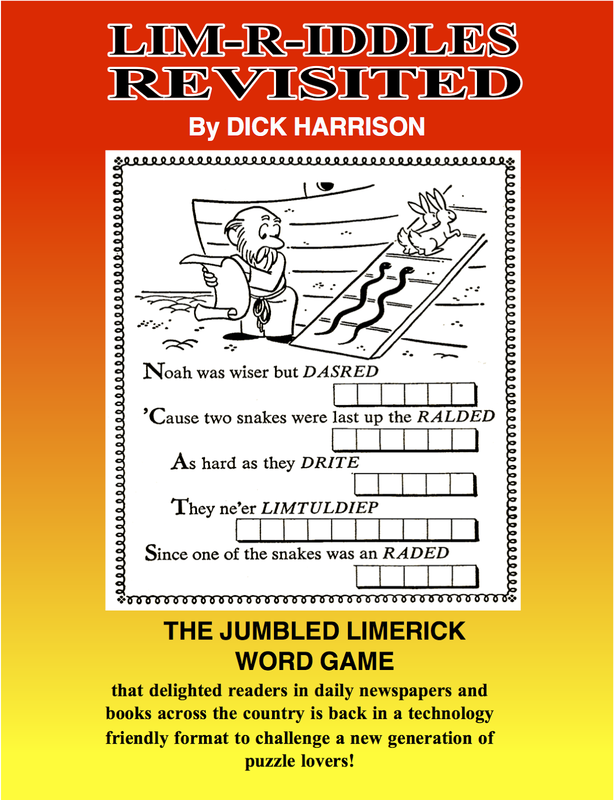 Millions of readers looked forward to working these scrambled word, limerick puzzles when it was a nationally syndicated newspaper feature that ran in hundreds of papers all over the country. Now it's been updated and available in a technology friendly form on Kindle and other eBook readers. It's also available as a CD, and a computer download. What an enjoyable way to spend a few minutes tickling your own funny-bone with the bonus of building your vocabulary and knowledge of words- no matter your age! *This is not a tax deductible charitable donation. Because the CD is in PDF format, the puzzles can be viewed page by page right on your computer or printed out, just as if it were a feature in a book or newspaper. Of course there is a printed answer if you get stuck. 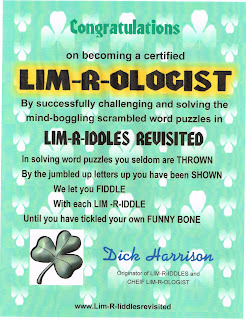 Working a LIM-R-IDDLE will provide a welcome break from whatever else you may be doing, whether you are an avid worker of crossword puzzles or enjoy any the many other kinds of brain-teasers. 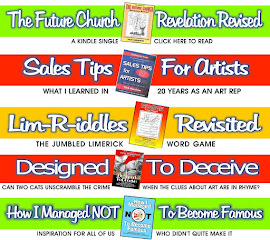 If you home school your children and are on the lookout for ways to provide an educational exercise they will look forward to and enjoy, LIM-R-IDDLES REVISITED is a resource you should have. It teaches an appreciation for words and the richness of our language, increases vocabulary and encourages the use of the dictionary - reading skills that will be a benefit for a lifetime. When you donate to receive a CD I'll have your email address. Please be assured that it WILL NOT be shared with anyone, nor will you receive a flood of email from me. Because I am a writer and have other books in process, I may send you an email letting you know when, and if, they are published. 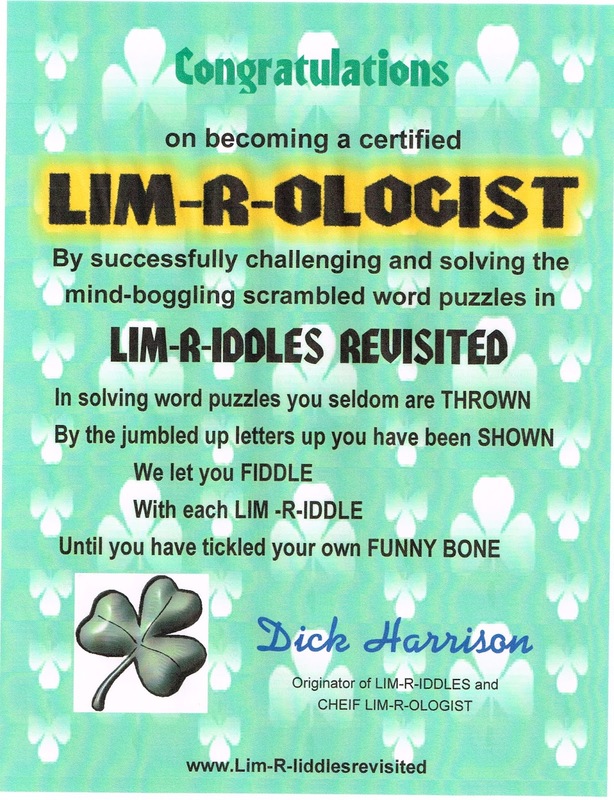 There will very probably be another book of LIM-R-IDDLES, but not for some time. If you enjoy LIM-R-IDDLES REVISITED, you may want that one, too. Much of what I write has a humorous slant and you may want to click the link to my blog on the right. Here are some samples of articles I've written - recorded and voiced as podcasts - such as THE COLLECTION or THE AERODYNAMICS OF LUNCHMEAT. 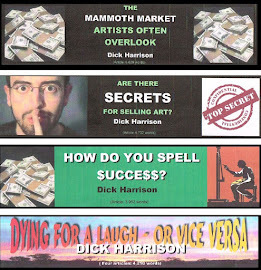 There are more, including limericks on my blog page. I think you will enjoy listening. On the right there are also links to poetry websites and links for home schoolers. If you are a poet, homeschooler or home school organization and would like me to add a link to your URL in exchange for a link to this one, please EMAIL ME. DONATE for eMail – Any $$$ you choose! LIM-R-IDDLES REVISITED on your computer. an email link or a CD. 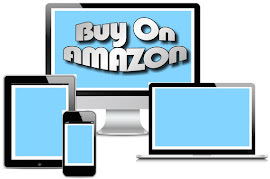 You don't need a PayPal account - use any credit or debit card. BETTER READ THIS FOR SURE!!!! HAPPENING NOW - HITLER, GERMAN HOME SCHOOLING!